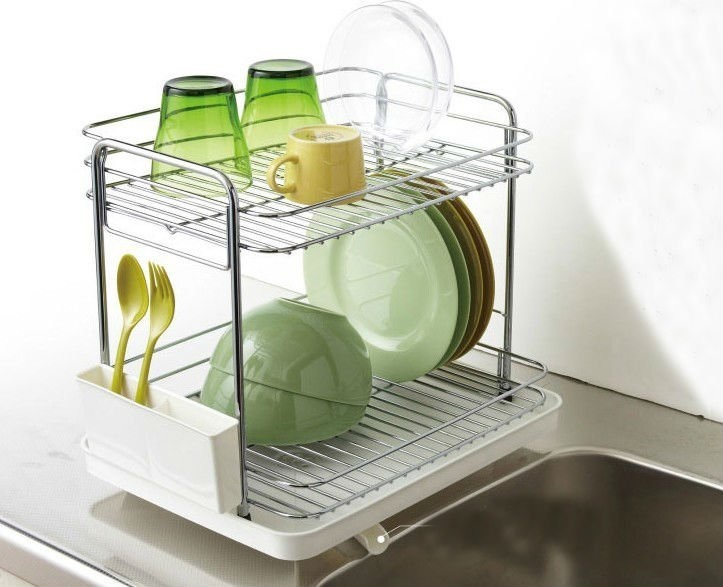 Well designed dish racks to save space while storing more. Space is often an issue in the kitchen, especially when it comes to washing and drying the dishes. 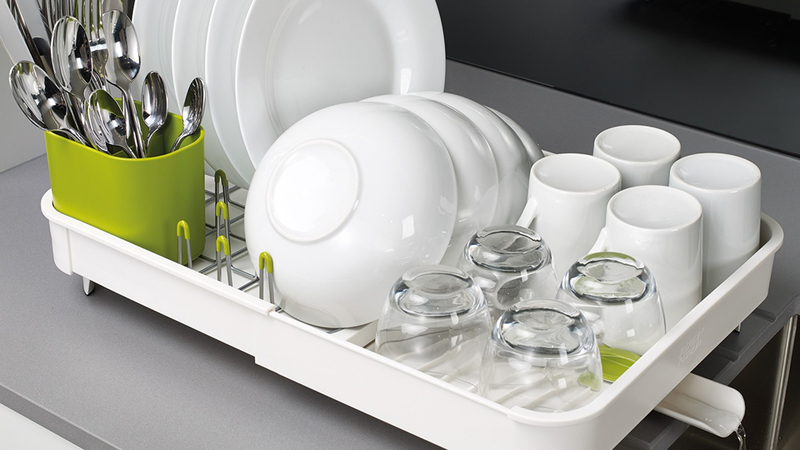 Fortunately, there are a few cleverly designed dish drying racks that increases the amount of dishes, cups and cutlery you can dry, while decreasing the amount of space you need. 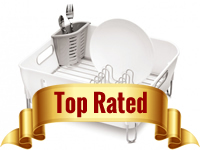 Here you can compare 5 of the best dish drainers for 2018 below. 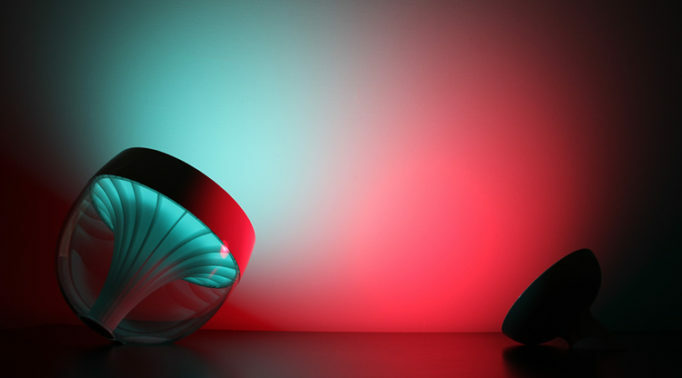 Material – Most dish drainers are constructed from plastic or stainless steel or a combination of both. 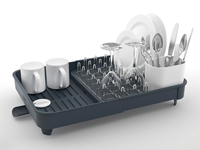 Expandable – Some dish drainers can be expanded so that there is more space to dry dishes, cups and cutlery. 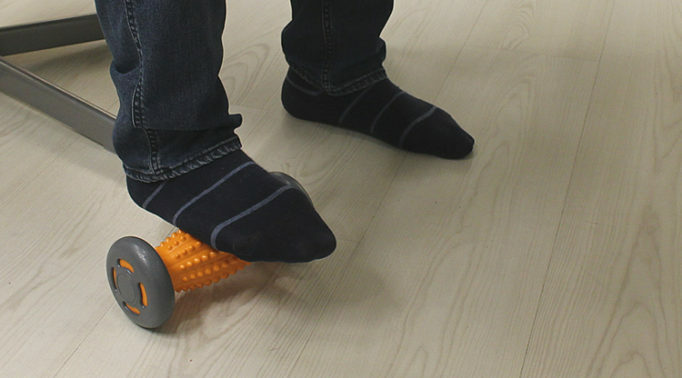 When not in use, it can be closed making it more compact. 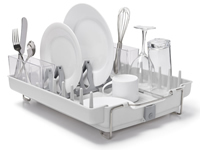 Height Adjustable – Very few dish drying racks can be height adjustable but those that are, offer the benefit of a different look and more breathability for faster drying. 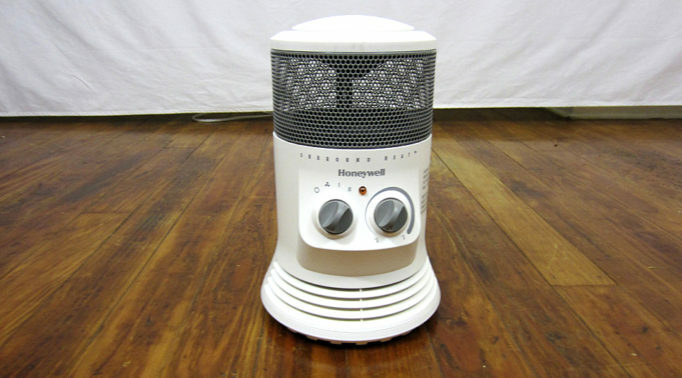 Water Spout – A very useful feature is the addition of a water spout beneath the dish drainer, which allows the water to drain out from the drying rack. You should bear in mind of where the spout is located as it should be placed where your sink is. 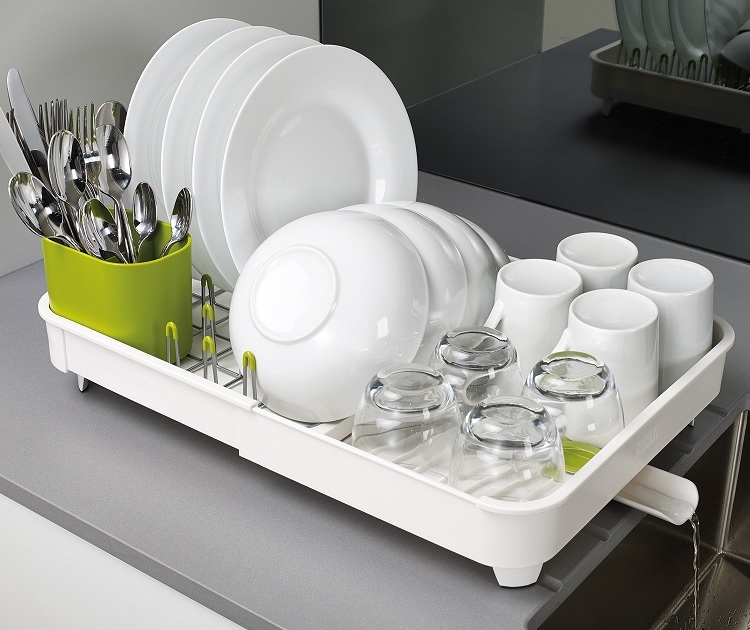 A two-tier dish drainer saves space but can be awkward putting in and taking out large items. There are plenty of different types of dish drainers available but some are less than steller. The advantages a great dish drainer offers are faster drying, better use of space and less water buildup. 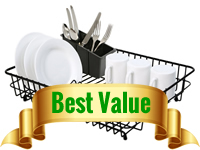 Here are some tips when it comes to buying a dish drainer drying rack. 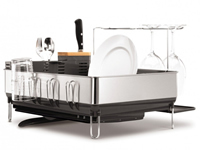 If you have a small kitchen, it’s even more necessery for you to have a dish drainer that’s compact. 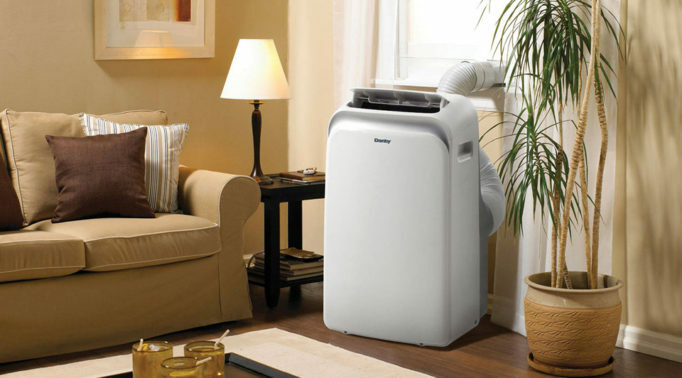 If is 2 or more people in your household, then the option of being able to extend so that you can dry more items if need be is useful. 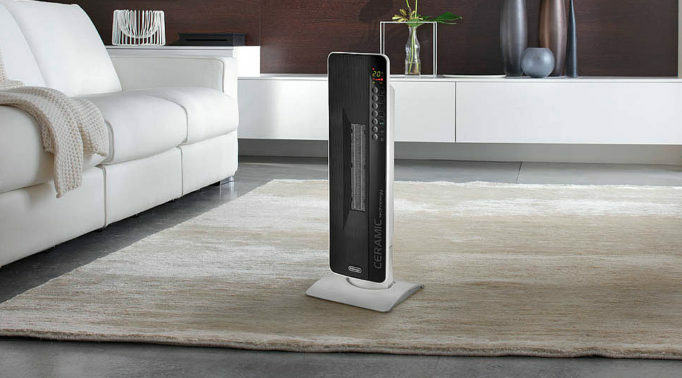 Alternatively, there are dish drying racks that have two levels instead of one, which offers more drying space while only requiring a small storage area. However, they can be a bit awkward to put in and take out larger items such as saucepans and large plates. 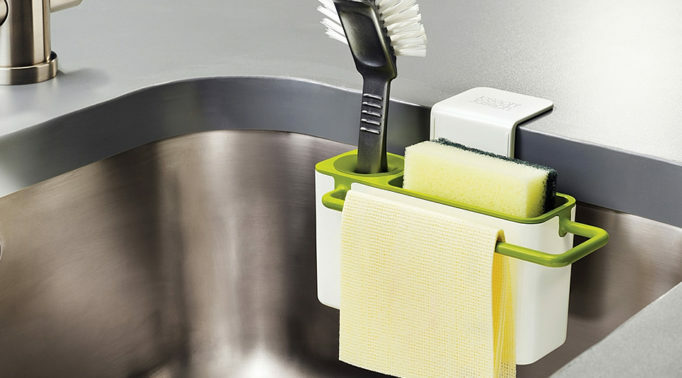 A dish drainer that can be extended is compact yet is able to dry more items. The problem with cheaper dish drainers is that their design doesn’t account for drainage of water. Instead, you have to rely on the design of your sink area to ensure water gets drained into the sink rather than building up, which can cause limescale and water spots. It’s not a good look. Many better designed dish drainer now have water spouts that leads water into the sink. The only issue with this is the placement of the water spout. Make sure that your sink area has enough space to place the dish drainer in a position that allows the water spout to point towards the sink. The last option is to use a bottom drip tray to store excess water so that it can be poured after. Some dish drainers include a tray. 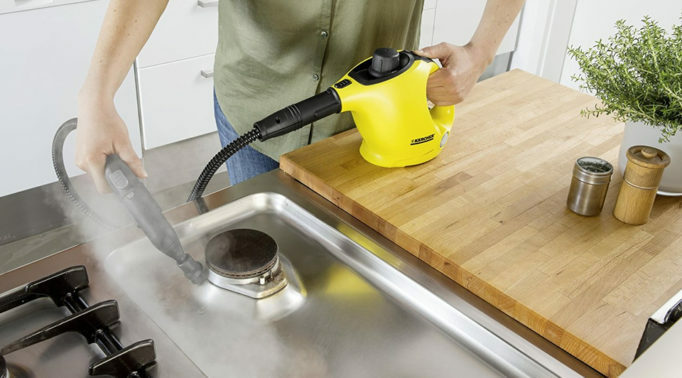 This is also a good option but is a bit more hassle as you have to pour the water away and clean the tray often.